Honda vehicles only retain their impeccable performance and reliability when they’re maintained and repaired with genuine Honda parts. 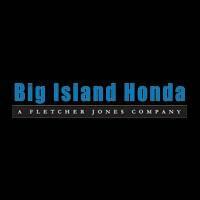 That’s exactly why we provide a wide selection of Honda OEM parts at Big Island Honda in Hilo & Kona! When deciding between using OEM vs. aftermarket parts for your Honda replacement parts, genuine parts are the right choice if you want to keep your vehicle in excellent condition for as long as you own it. You’ll also have peace of mind knowing that your genuine Honda car parts are high-quality and will perform as expected. Unlike Honda auto parts, aftermarket parts can negatively affect your Honda’s safety, drive, and reliability since they weren’t designed to meet Honda’s rigorous factory specifications. 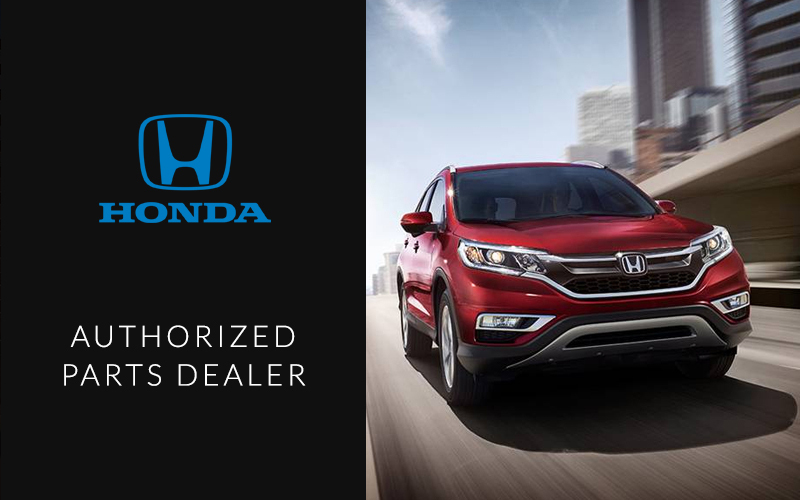 You can purchase Honda parts directly from us, and our service center will install them for you for a perfect fit.